Where can I buy base plates and rods for making columns. There seems to be a very limited choice... the only ones I can find are the Qualatex base system. It's indeed not easy to find ready made balloon base plates and pipes or rods. 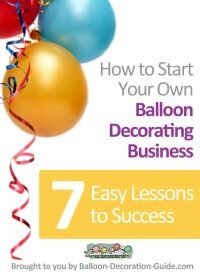 Many balloon decorators create their own ones. 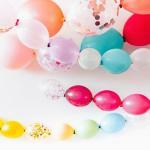 Some specialized balloon suppliers sell them. See for example this steel base plate from Rainbow Balloons. A cheaper alternative would be water fillable plastic bases. You can get them at Amazon. At Amazon you can also get these steel plates that are used for pipe and drape systems. They should work for balloon columns, too. 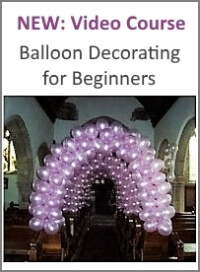 And below is a tutorial where the balloon decorator uses floor lamp stands instead of a traditional base and pole. 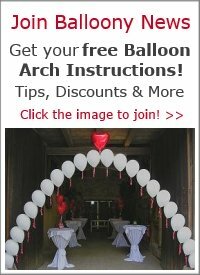 Her design is for a balloon arch, but the principle is the same for a column.